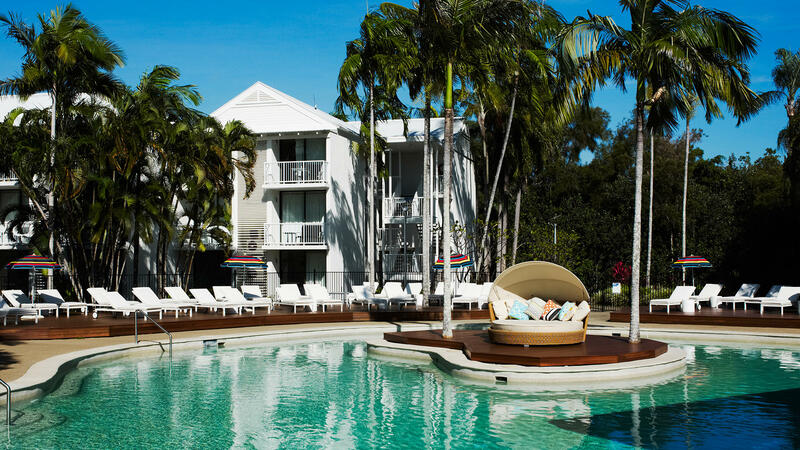 At-a-Glance One of Australia’s most dynamic and exciting hotel brands, QT Hotels & Resorts is a collection of quirky, personality-drive boutique properties in choice destinations across the country. 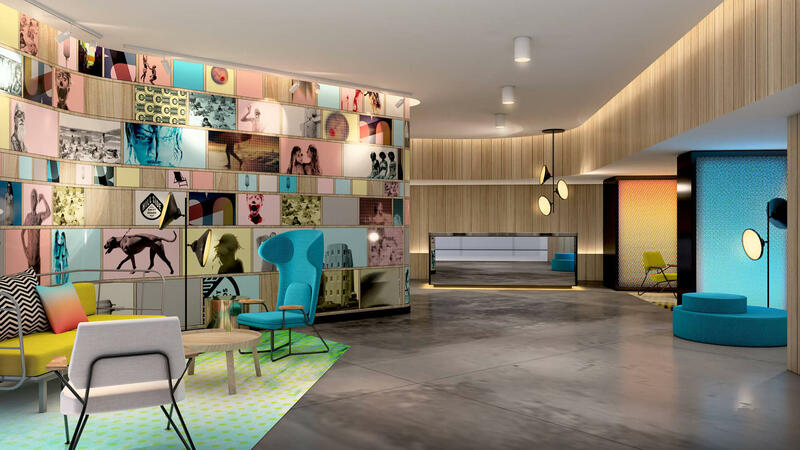 Why You’ll Love It QT properties aren’t exactly lacking in personality, and they blend bold designs (digital art installations, curated and quirky objets d’art in rooms) with buzzy spaces to create a hospitality product that is singularly their own. 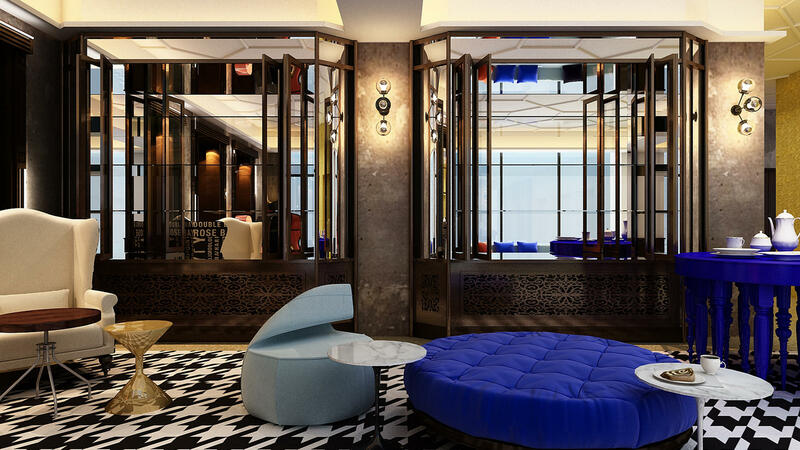 They’re plenty cheeky, from the employees pop-chic uniforms, to the fun features, like elevators that play music based upon the number of people riding up and down in them. 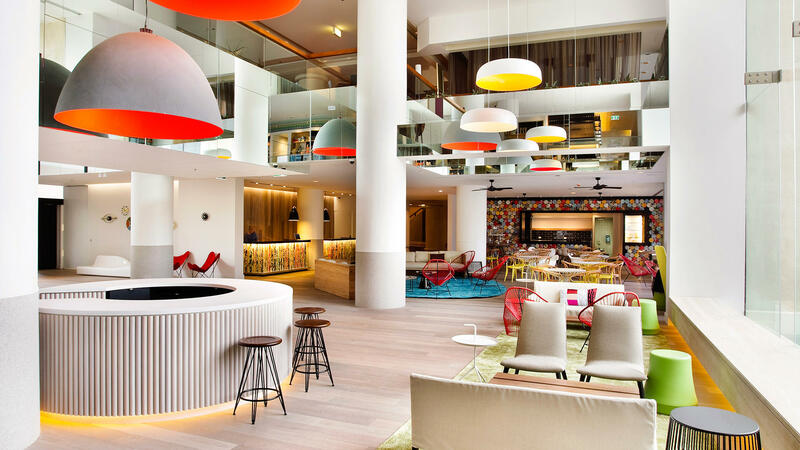 Headline Appeal Properties’ striking designs and nightlife-leaning restaurants, lounges, and bars have turned the hotels in the meeting grounds of choice for both local and travelling crowds of cool kids. Don’t miss winding down the night at the onsite waterholes, where the bars are manned by expert mixologists crafting unique cocktails aplenty. 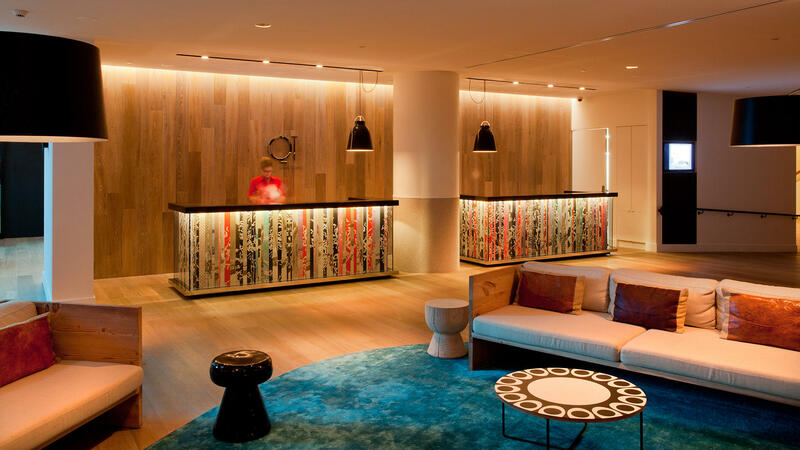 Major Acclaim Though a newer brand on the scene, QT properties are frequently featured in international and local publications.